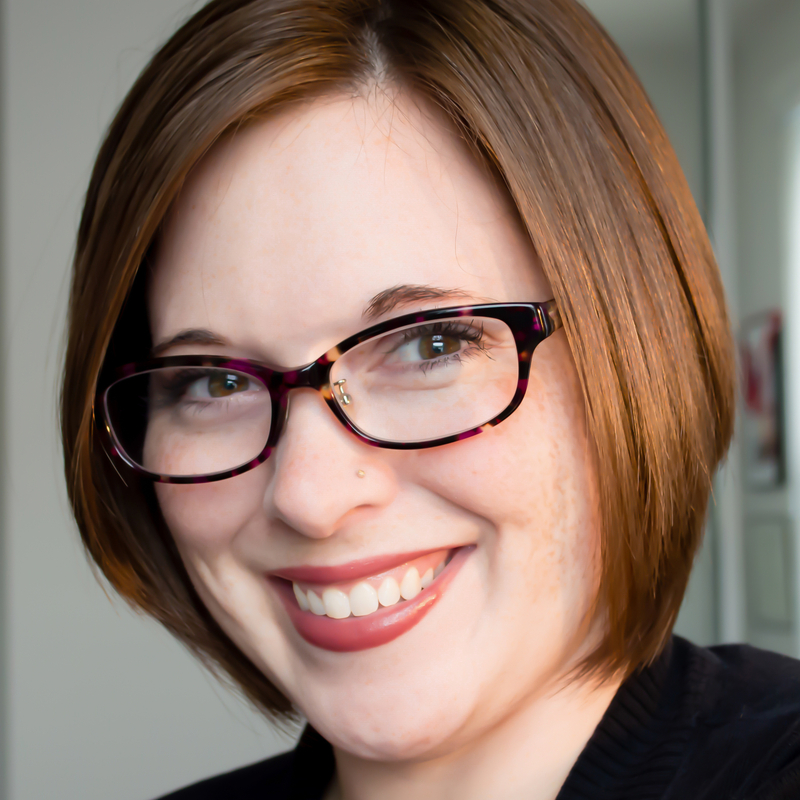 Whitney Rowland is a Minneapolis-based playwright and screenwriter. She has been a finalist for the Eugene O’Neill NPC, UMass PlayLab, Jerome Playwriting Fellowship, and shortlisted for the Theatre503 New Play Award. Her screenplay The Buzzbots was a winner in the CMU/Sloan Screenwriting Contest. Her work has been produced at the Pittsburgh New Works Festival, Minnesota Shorts, Northwest Children’s Theater & School, among others; developed at the Last Frontier Theatre Conference, Mid-America Theatre Conference, Kennedy Center American College Theater Festival, and the Great Plains Theatre Conference. Bachelors from the University of Kansas, MFA in Dramatic Writing from Carnegie Mellon.